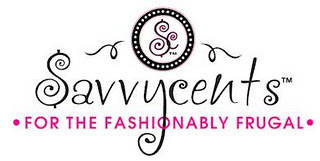 Savvycents was first formed in January of 2009 after Melinda Claudepierre read a book about becoming debt free and following the cash envelope system of budgeting. 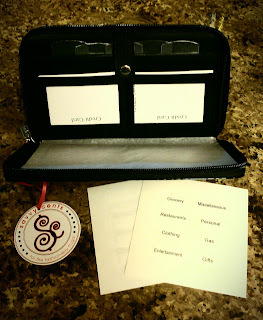 Frustrated with paper envelopes and disorganization with her wallet, she wanted to create a wallet that would allow her to keep her cash in separate categories and also give quick access to her drivers license, coin holder, and all of her discount cards and coupons. 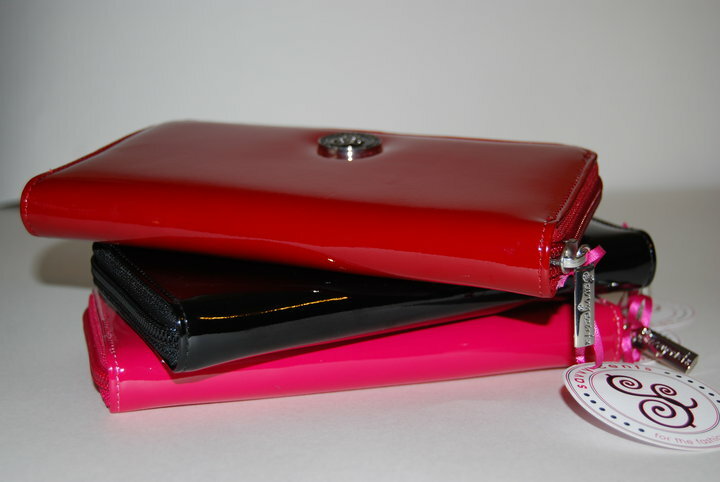 The Savvycents wallet organizer allows you to have all these thing in an attractive wallet that every woman would love to carry. Melinda Claudepierre - President and creator of Savvycents, the best wallet organizer is a stay-at-home mom of three kids and has been married to Jon for 15 years. She is a former teacher. 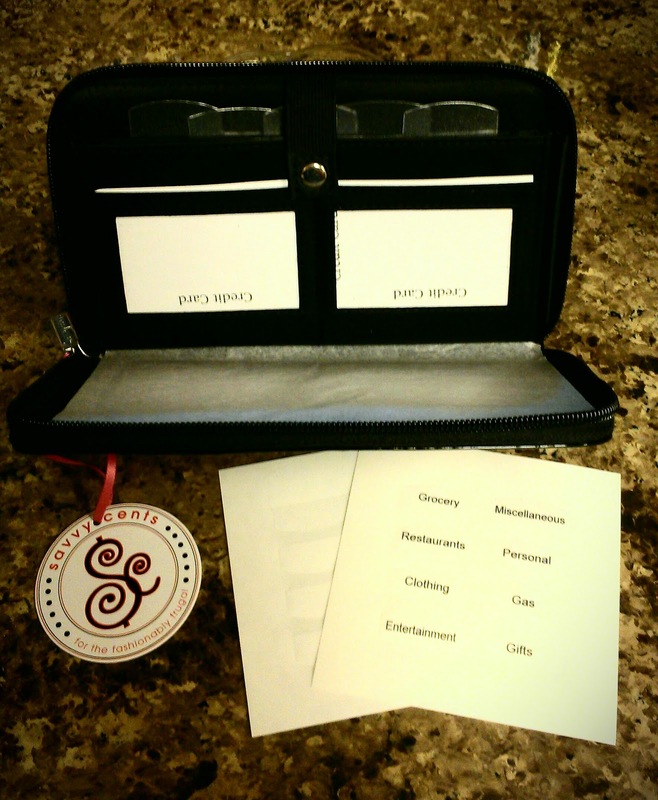 I have a little organizer that I currently use, it is a actually a little expandable file folder, but it works for now. I use index card folders for my coupons right now. I have recently had to move up to two of them! I don't they just go in a envelope and never can find what I need. I need this! I use a binder to organize my coupons. No organization -- just keep them in my pocketbook. Well, I have a flimsy coupon book at the moment. That's why I need to win this. Right now, my coupons are not organized at all.....would LOVE to win this to become a bit organized! Thanks for the chance! I carry them in a big heavy folder with many compartments...not cool at all!